Tourists often need to carry a wealth of information when on their travels such as maps, city guides, hotel and restaurant guides and flight information. PocketMedia® provides the option to carry all of this information in a convenient, compact form- using print, digital or a combination of both. The Gautrain produced a user-friendly, information packed Z-CARD® for passengers so that they no longer had to worry about finding their way from the airport to Johannesburg, Sandton and Pretoria. The Z-CARD® provided passengers with a map and various facts about the Gautrain, it’s stations, fares and routes. A PowerPocket was included on the one cover to allow passengers to keep their Gautrain Gold Card together with the Z-CARD® at all times. 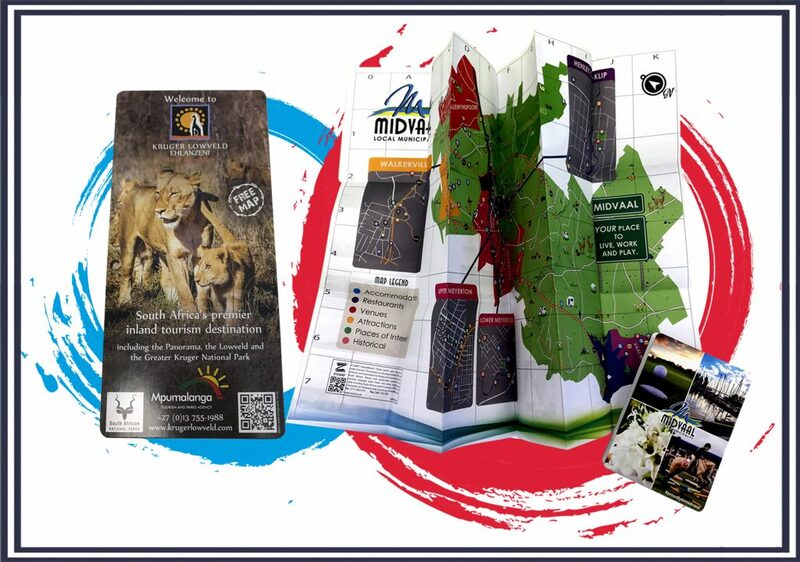 Some of our clients that have produced tourism related products include Legacy Hotels & Resorts, Gautrain, MTPA, Kruger Lowveld Tourism, City of Tshwane Tourism, Free State Tourism, Cape Nature, Nelson Mandela Bay, SAA, One & Only and Protea Hotels.